Over the years Manifesto Design has built up a considerable portfolio working for prominent clients both from its base in Marbella and abroad. In its home market, Manifesto Design marketing services have been engaged by companies in the fields of retail, construction, legal and financial services, engineering, architecture, interior design, photography, video production, art and the intensely competitive real estate market, where we helped companies achieve an edge. The same is true of the luxurious brands and leading companies for whom we have acted as a creative agency, offering services ranging from branding and market research to content and marketing strategies for businesses in the UK, the Netherlands, Germany, Switzerland, Austria, Italy, the UAE, Qatar, the USA, Spain and Portugal. 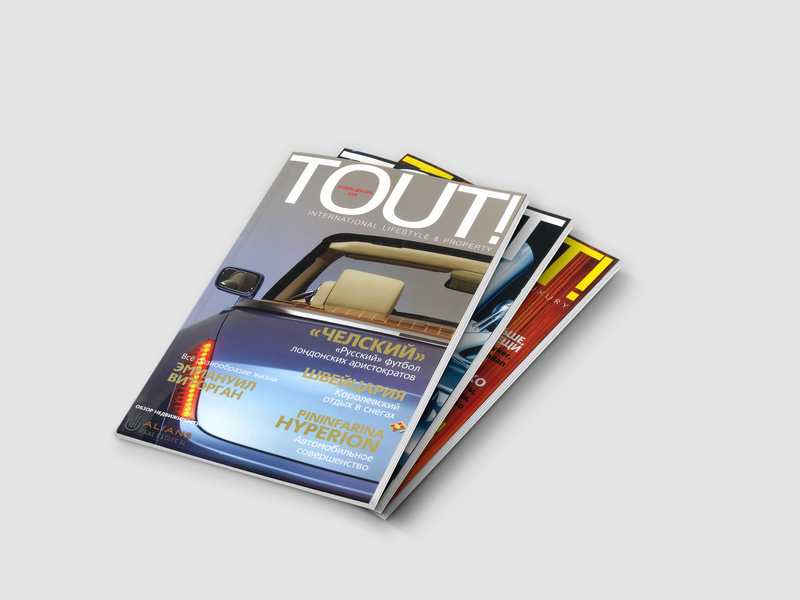 We have contributed copy to publications in many different countries too, and have produced luxury lifestyle magazines for publishers across diverse parts of Europe. Below is a small sample of the work created by Manifesto Design to date. Feel free to contact us for more information and examples. and financial services, engineering, architecture, interior design, photography, video production, art and the intensely competitive real estate market, where we helped companies achieve an edge. Austria, Italy, the UAE, Qatar, the USA, Spain and Portugal. One of the pillars of effective marketing is creating and projecting the right image for your company, regardless of whether you sell products or services. This corporate identity should reflect the philosophy behind the company, appeal to its target audience and immediately convey your message – who you are, what you do and why you are worthy of special attention. At Manifesto Design form and function come together to produce the above in a way that balances creativity and marketing know-how. We avoid lowest common denominator marketing yet also don’t produce pretty art projects. Everything is thought out carefully with the aim of adding value to your brand through design and visual marketing. Like branding, Web Development has to be a coming together of form and function – visual design flair and technical ability. 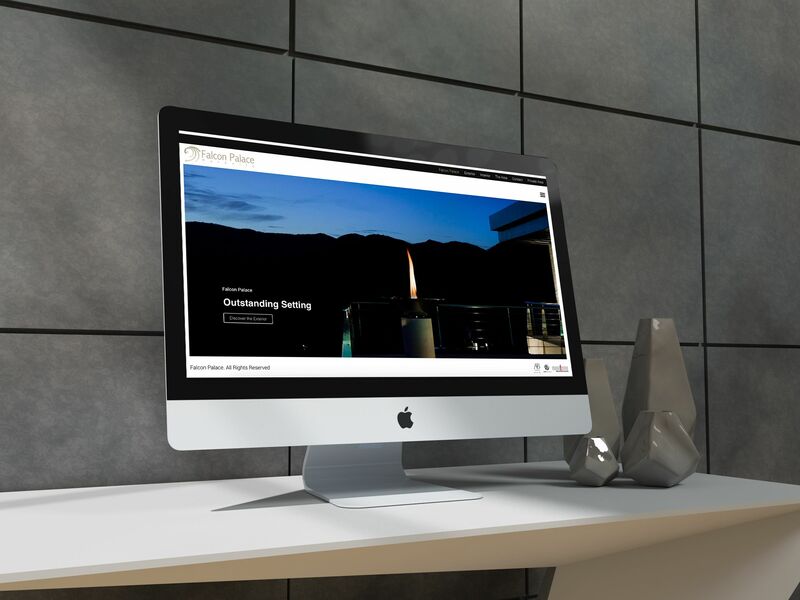 Our web design portfolio includes simple websites that function merely as a calling card for the company or professional in question, as well as more complex ones that include bespoke features such as stylised videos, animated guides, interactive elements and e-commerce facilities. All our websites are fully optimised to serve SEO, while navigation and user experience are central to CRO – ensuring visitors to your website find it a pleasure to use, a useful reference and ultimately an end destination for the products and services they are searching for. From a calling card to a detailed online business model, the websites we develop are created from the user’s perspective and feature the latest technologies available. Manifesto Design is a specialist in content – above all the written word, which we surround with evocative images and wrap in beautiful design. We specialise in both online content – key worded texts that drive SEO – and conventional copy, be it in the form of marketing texts for brochures or advertisements, or purely editorial articles for lifestyle, professional and corporate magazines. The texts we produce therefore range from marketing texts and online content that balances SEO with reader engagement to flowing prose, informative features or witty articles – all the while focusing our words upon those who will read them.